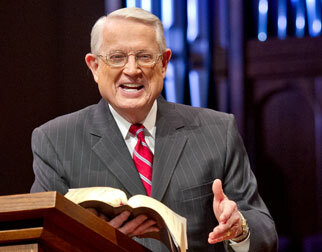 Listen to Chuck Swindoll’s overview of First Thessalonians in his audio message from the Classic series God’s Masterwork. Paul’s ministry in Thessalonica obviously touched not only Jews but Gentiles as well. Many Gentiles in the church had come out of idolatry, which was not a particular problem among the Jews of that time (1 Thessalonians 1:9). 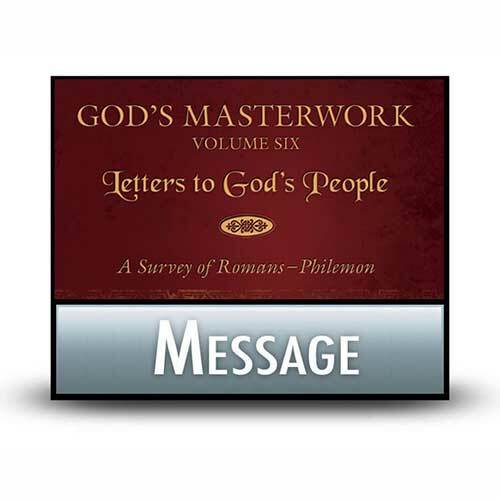 Paul wrote his first letter to the Thessalonian church from the city of Corinth around AD 51, just a few months after having preached in Thessalonica on his second missionary journey. Upon leaving Thessalonica under duress, Paul, Silas, and Timothy traveled to Athens by way of Berea. But after a short time in Athens, Paul felt the need to receive a report from the newborn church in Thessalonica, so he sent Timothy back to serve and minister to the new believers there. 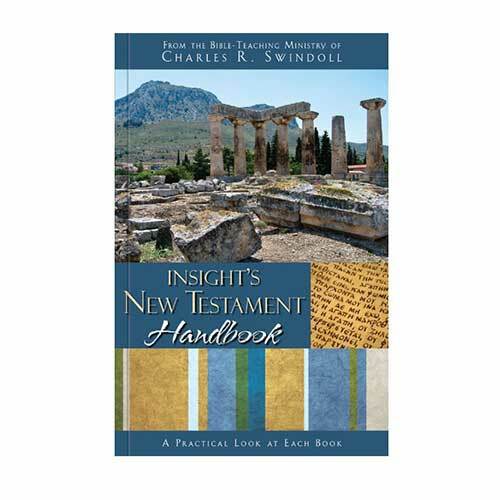 Paul wanted to check on the state of the Thessalonians’ faith, for fear that false teachers might have infiltrated their number. However, Timothy soon returned with a good report, prompting Paul to pen 1 Thessalonians as a letter of encouragement to the new believers. With that in mind, Paul taught the people that any spiritual growth would ultimately be motivated by their hope in the ultimate return of Jesus Christ. Paul was never interested in simply telling people to pull themselves up by their bootstraps, for he knew that what ultimately inspired change was a life of consistently walking in the power of God’s Spirit. And so to a group of young Christians with questions and uncertainties, Paul offered the hope of Christ’s return, providing both comfort in the midst of questions and motivation to godly living. Do you ever feel as though your Christian faith has grown stale, that you are withering on the vine when you would rather be flourishing in His service? Paul’s first letter to the Thessalonians is the perfect remedy for such a feeling. Its focus on Christ’s return provides water for the thirsty soul today, encouraging growth in maturity by providing hope in the midst of suffering or uncertainty. 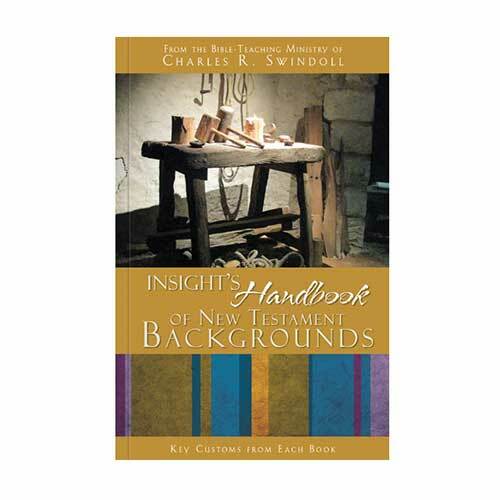 Paul’s specific, practical instruction for this process of sanctification can be applied directly to our current circumstances. By clinging to our hope in Christ, we may see several clear results in our lives: avoiding sexual immorality, refusing to defraud others, appreciating those Christians who serve on your behalf, refusing to repay evil for evil, rejoicing always, praying without ceasing, and giving thanks in all things—to name a few (1 Thessalonians 4:3–7; 5:12–23). 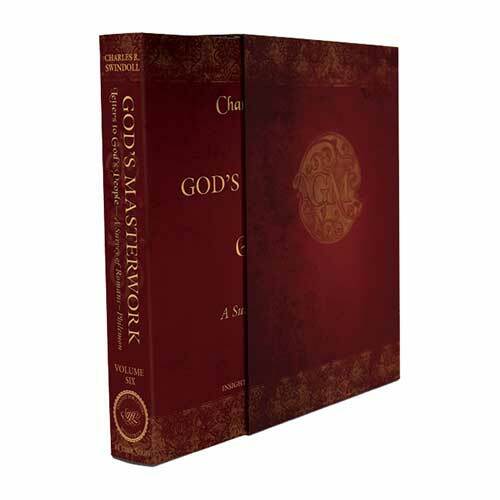 This list, of course, is not exhaustive, but the first letter to the Thessalonians makes clear that every Christian should expect to grow in holiness over the course of his or her life. 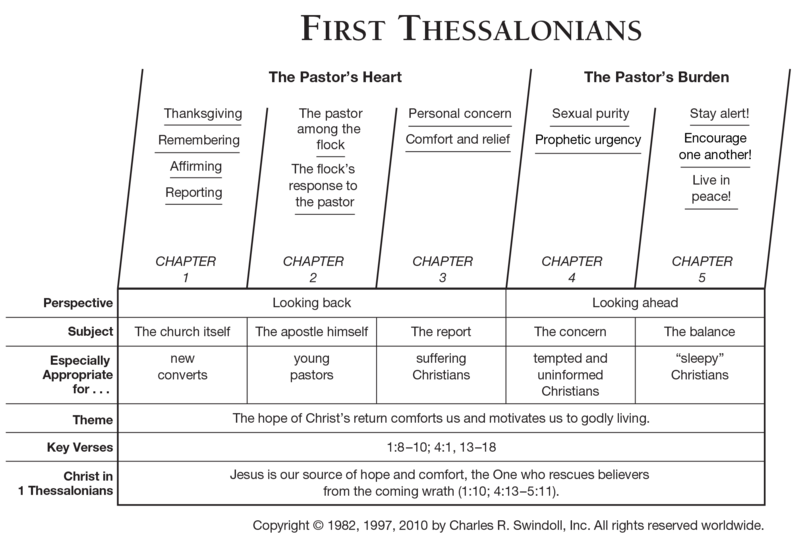 View Chuck Swindoll's chart of First Thessalonians, which divides the book into major sections and highlights themes and key verses. 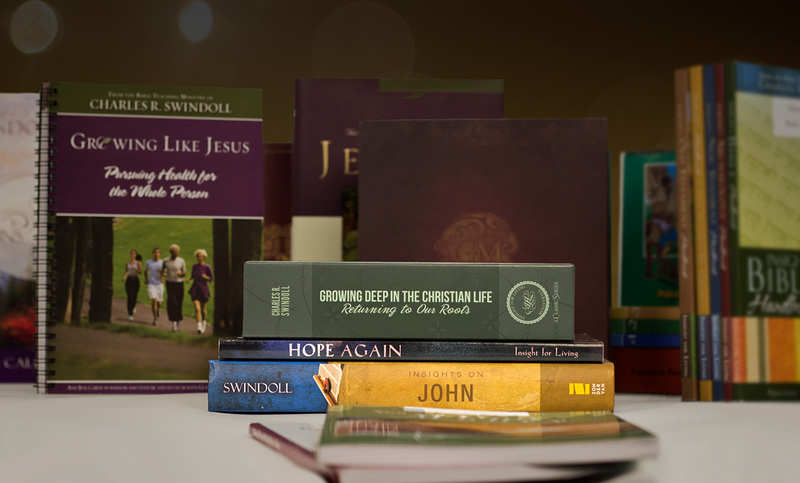 Discover more resources related to First Thessalonians.